The Gospel of Loki is a decently entertaining retelling of Nordic myth from the perspective of Loki. It's long been on my to-do-list to read up on the original myths of Odin and Loki. They seem to have inspired many writers, and made appearances in quite a few works that I've read. Classical education, however, favours the Greek and the Roman canon (although even that is abbreviated to a point of executive summary in school), so the Nordic canon is somewhat... fresher... and less familiar to this reader, despite having encountered various authors' takes on Odin and Loki. 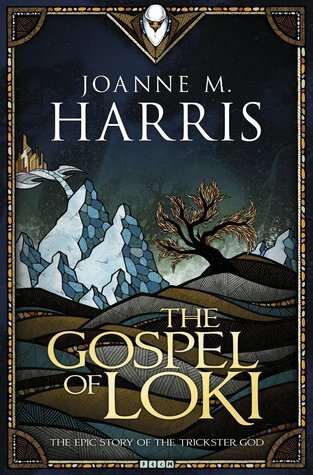 The Gospel of Loki tells you from the outset that it is a biased narrative. It is, after all, told in the first person. It's told with sprinklings of wit, but few chuckles and no belly-laughs. The events and scenes do echo things I have read or glimpsed in other tales, so, without being actually familiar with the source material, I still suspect it is a faithful retelling of the myths. 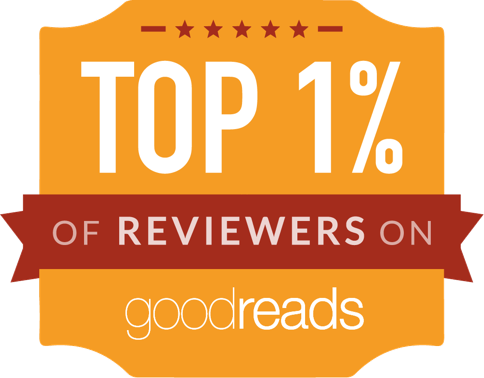 So faithful, in fact, that I am not sure how great its bias is / how unreliable the narrator is supposed to be. Yes, he gives excuses and justifications for his actions, but the book still seems to present a story that seems as if it isn't fundamentally different from the myths. One thing I suspect might be different is the background canvas of order and chaos. Much as I hate to use the word 'paradigm' (it's pretentious as hell), is it just me, or is there a paradigm in speculative fiction these days of drawing great conflicts - especially creationist, god-conflicts, as being between chaos and order rather than good and evil? Having recently read Brandon Sanderson's Mistborn novels, that, too had a chaos-vs-order conflict at its heart, and I am sure I've seen / read / heard similar tales before, in recent years. It certainly beats good-vs-evil on the complexity & ambiguity front, but it's beginning to feel like it's lost its originality. At any rate, it seems a very 20th/21st century theme, and therefore not entirely likely to be from the original source material. The writing voice, by the way, is definitely 20th century. (Not 21st: there's no faffing about with tweets and interwebs and nonsense like that). What I mean by that is that Loki is basically paraphrasing all dialogue into modern language and concepts. There's no attempt to angle for pompous sentence structures and ye olde vernacular. Loki tells his story to contemporary ears, in a contemporary voice. It's a breeze to read through, and fairly pleasant. There are some bad habits (repetition! There's only so many 'your humble narrator's and 'yours truly's a man can take before it grates), and Loki seems a little less witty and smart than I'd have liked. The overall story is a series of episodes, each a myth of its own, but the links between episodes are not terribly strong: the source myths must have been a series of tales, without, perhaps, the strongest of story-arcs. I feel a bit reminded of Fritz Leiber's 'Lankhmar' in that regard. It's a pleasant novelisation of myths. It's not quite as rich nor as memorable as the beautifully designed book, and it could have benefited from a bigger injection of wit and humour and hijinx, and it definitely leaves Odin as an unknowable presence, but it's pretty entertaining and worth a read.